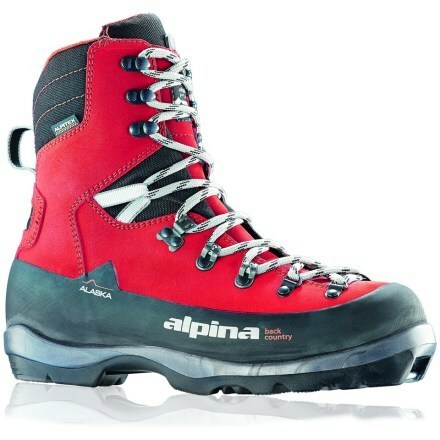 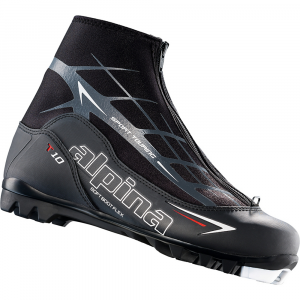 Spend snow-filled days in the backcountry with your Nordic skis attached to Alpina's Snowfield Touring Boot. 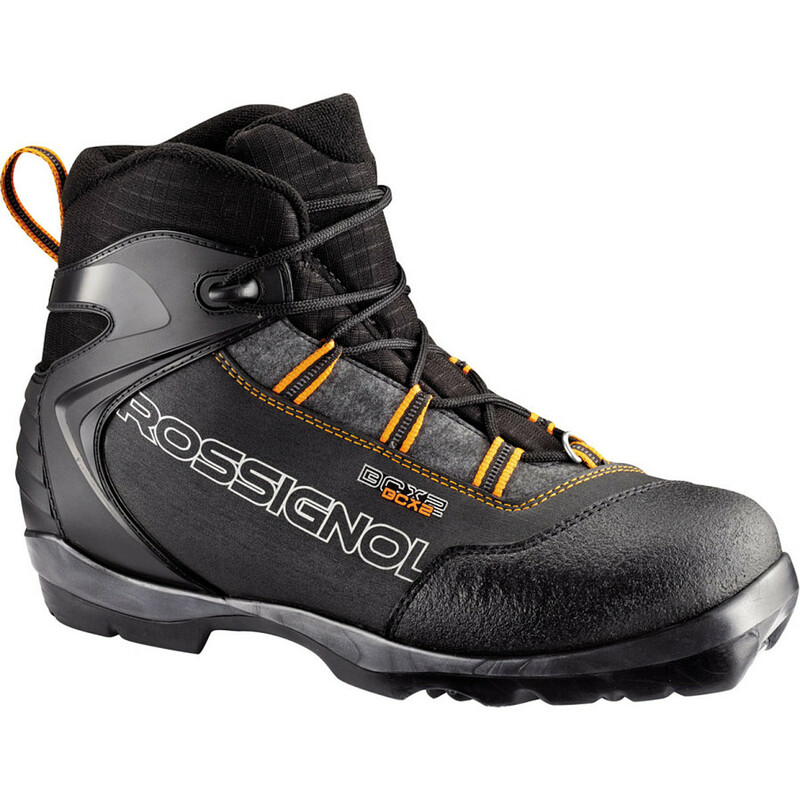 This touring boot balances between burliness and comfort for long days in isolated territory. 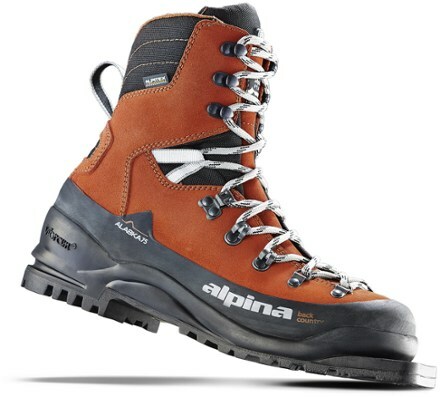 Its durable leather upper contrasts with the soft lining with Thinsulate insulation to keep your feet warm and protected from terrain and harsh winter weather. 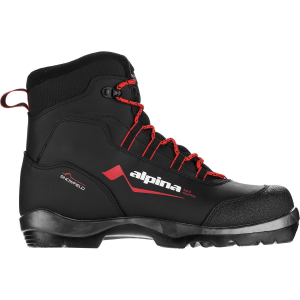 A moderate flex makes the Snowfield supportive enough for long days on rough terrain.The Snowfield styles Alpina's wide BC last that allows your foot to splay naturally for even more comfort on the track, and the TX-Loop Lacing assures a snug, secure fit from toe to heel. 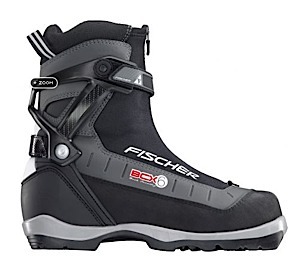 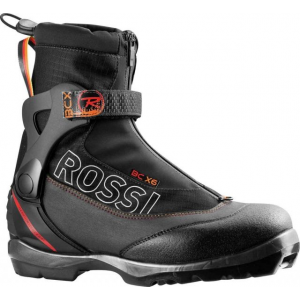 Underfoot, this boot boasts an anatomic footbed to improve stability, and the BC III sole accommodates NNN bindings.